Let this youtube video take you on a trip through 50+ Google Earth Secrets. 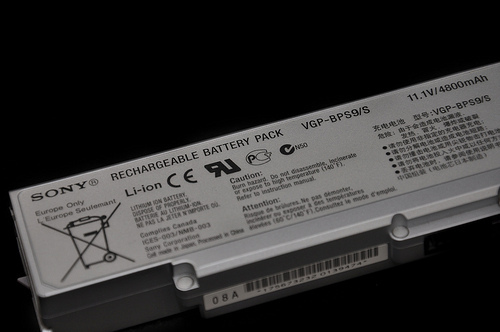 The average life of a Laptop battery is around 2-4 years. This all depends on a multitude of factors, most actively are the number of cells in the batters. A 6 cell battery will inevitably last a shorter amount of time than a 9 cell. That’s just the way it works. Here is something to ponder just a second. They will warranty a Hard Drive for 5 years, a Mother Board for 5 Years, but not one will Warranty a battery past 2 years. What does that tell you about our technology? I’ve heard all sorts of things when it comes to laptop batteries. I’ve heard they have battery member, I heard you should let them fully charge, and fully drain before plugging them back up to charge. It seems to be however that no matter what I do (just short of sticking them in my closet for a few years) they don’t seem to last very long. You can recharge an average lithium ion battery 500-1000 times before the battery becomes ineffective. You figure that’s about 1x a day for 2 years or so. That’s all. 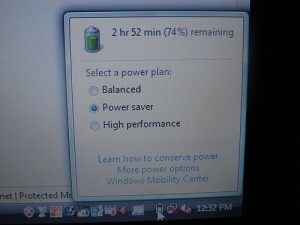 Of course you can implement Power Saver mode and let your laptop standby after so many minutes of misuse. This may give you a longer battery life because there is less need to charge the battery. The point of the matter is that your laptop battery is going to ware out before your laptop does. With average laptop battery cost being around $130, and average Laptop prices being somewhere between $400-$800 you can see that it’s a large percentage of the laptop’s cost. So after 2 years when your laptop battery goes out, and you need to spend $130 for a new one. You start thinking really hard…do I want to spend $100+ for a laptop battery? or $400 for a new laptop? Most people end up buying a new laptop. A great marketing scheme if i do say so myself. Note: Your laptop will function as a desktop permanently, even with the battery removed, so long as it’s plugged in. Just food for thought. If you’ve ever attempted to send or receive some of these 6+ Megapixel Camera photos to or from the internet you’ve almost certainly came across an issue where an image was way way to big. 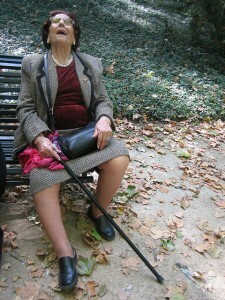 While these new cameras take great pictures, they are not very accommodating when it comes the the web. So how do you make these pictures or photos small enough to send online, while still keeping the quality. Luckily windows comes with some software we can use to scale down the software at least for the purpose of emailing the items. 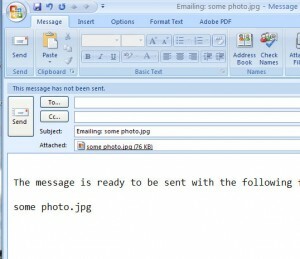 We are going to use the OutLook or Outlook Express picture utility. 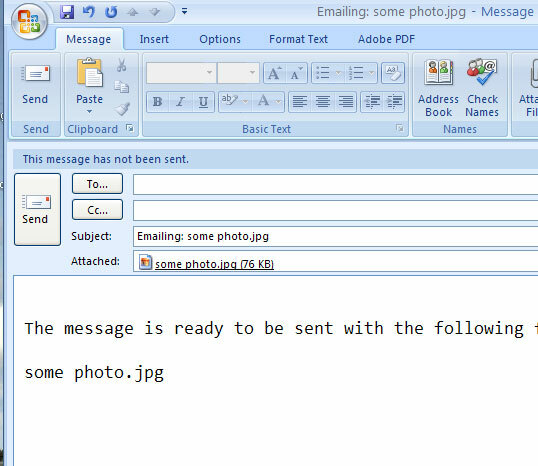 Don’t worry we aren’t going to send the items via outlook, we’re just using their software to squish the files. 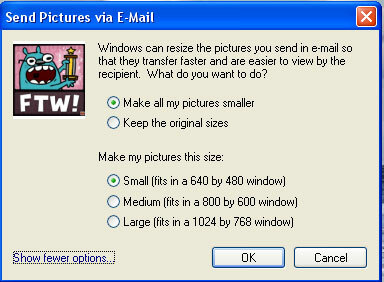 There you go, your images are now much smaller. 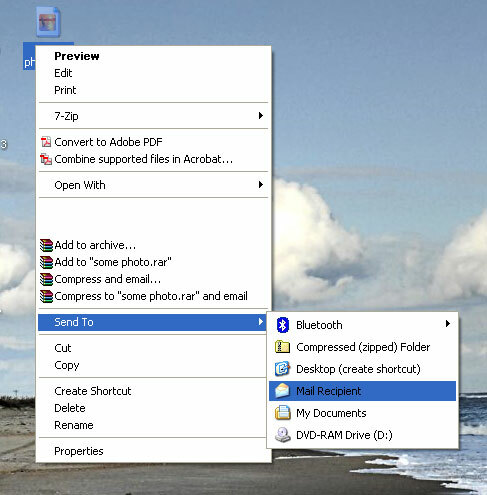 Be sure not so save over your high resolution images. You may want to create a new folder to save the smaller images to. If you want to see pictures of the steps please look below. Why do zombies eat brains? 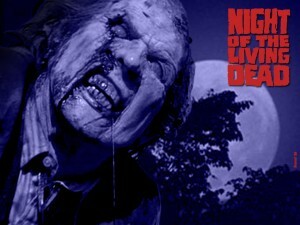 I’m a bit of a zombie fanatic, ever since I watched “Night of the Living Dead” with my dad as a kid, I’ve been hooked. But what’s up with the brains? Why brains and not kidneys, livers, or hearts. So there you go, Zombies eat brains because it makes the pain go away. Brains have some chemical that seem to act as a pain releaver for the dead.